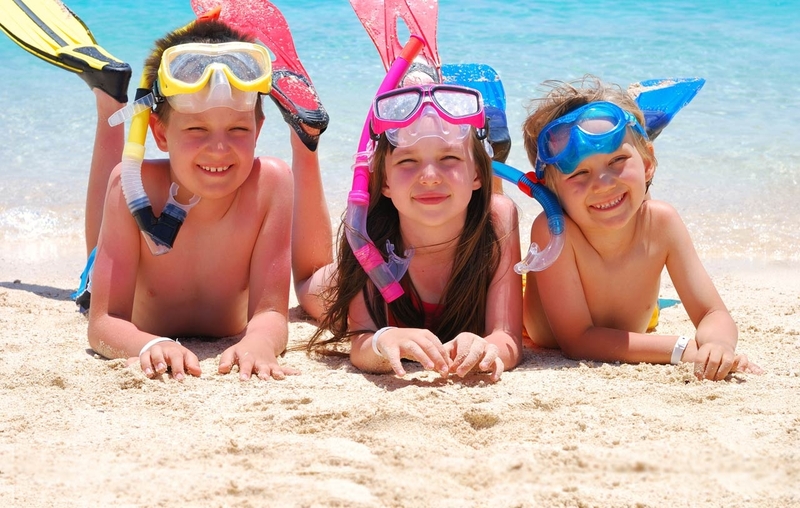 - Every evening from 8.00 pm to 10.00 pm "Mini Club" animation program dedicated to children aged 3 to 10 years to make your holiday unforgettable! 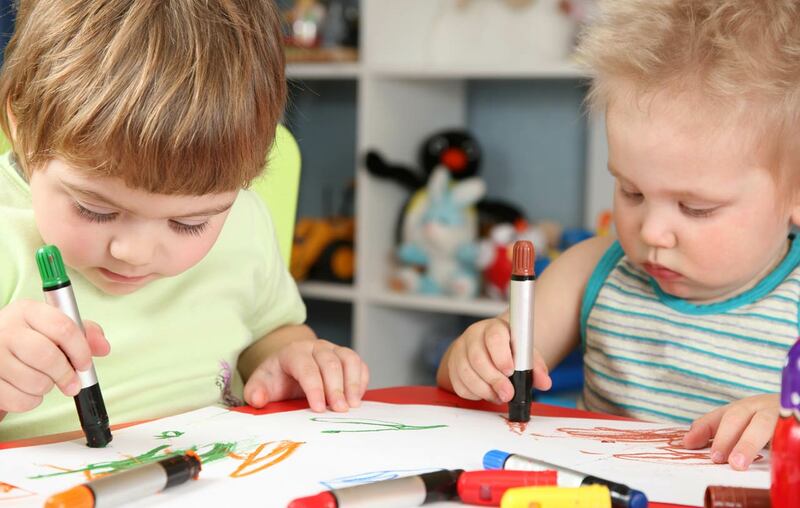 Our expert animator will entertain the little guests with a rich program of activities that are always different: sweepstakes, treasure hunts, face painting, art ballon, baby dance and many other surprises! See you from 13.06 to 07.09. 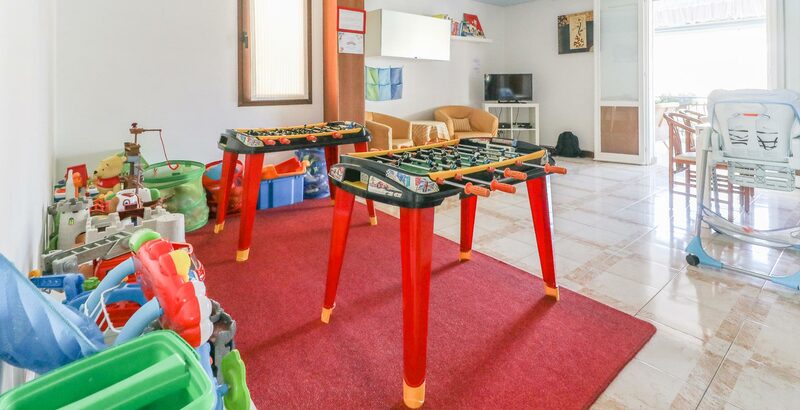 - The Baby Room with many games, tv with dvd player, playstation and much more besides ... here children can enjoy themselves, while their parents relax on the adjoining terrace, which overlooks the main road and has comfortable furniture and a TV. 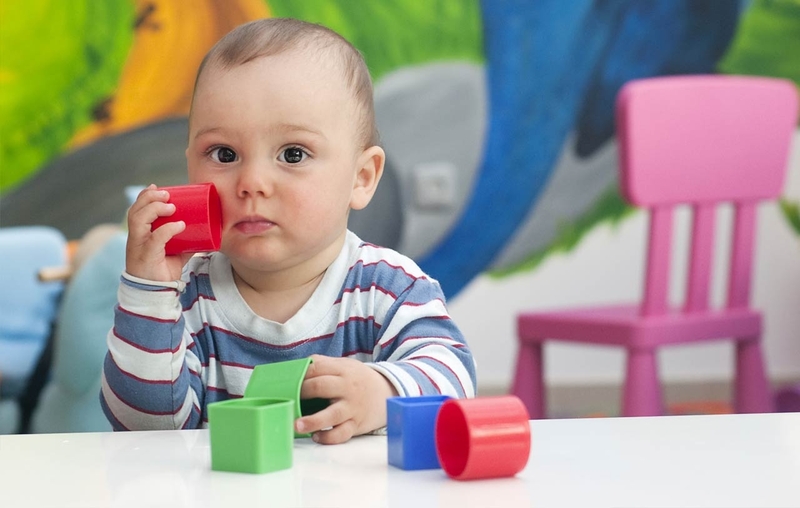 - Our "Baby food room" is free and open 24 hours a day to prepare independently meals for your children. 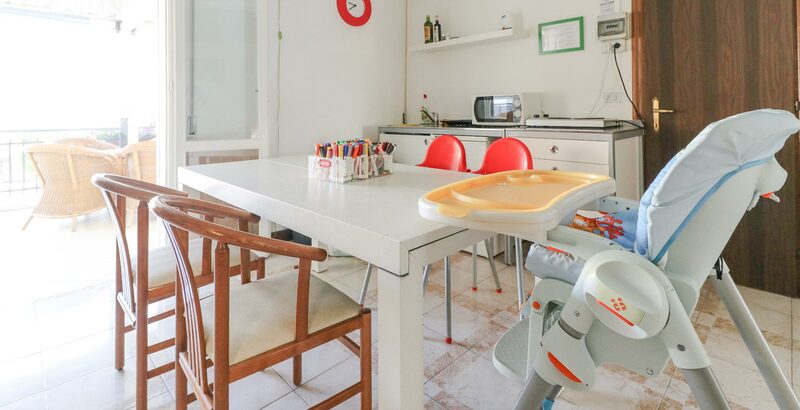 Equipped with a kitchenette with a refrigerator, a microwave and crockery and cutlery for babies. - In the restaurant: we can provide high chairs and seats to attach to the tables. - The separate swimmingpool , dedicated to the entertainment of children, designed for the tranquility of the parents will all agree. - Babysitting service on request.